BRAND NEW kitchen and large back yard! Large bedrooms, Hardwood floors. 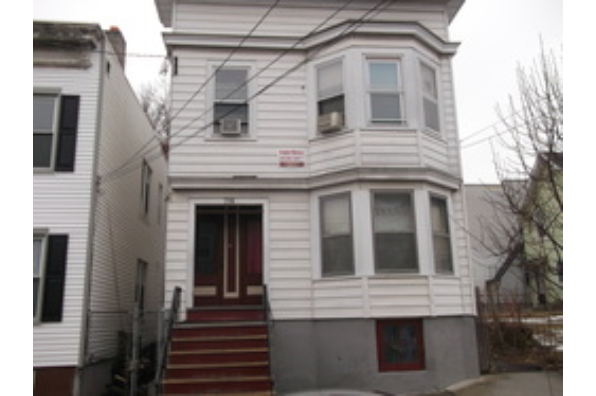 Located in Albany, NY, This great student rental features 4 bedrooms and 1 bathroom.